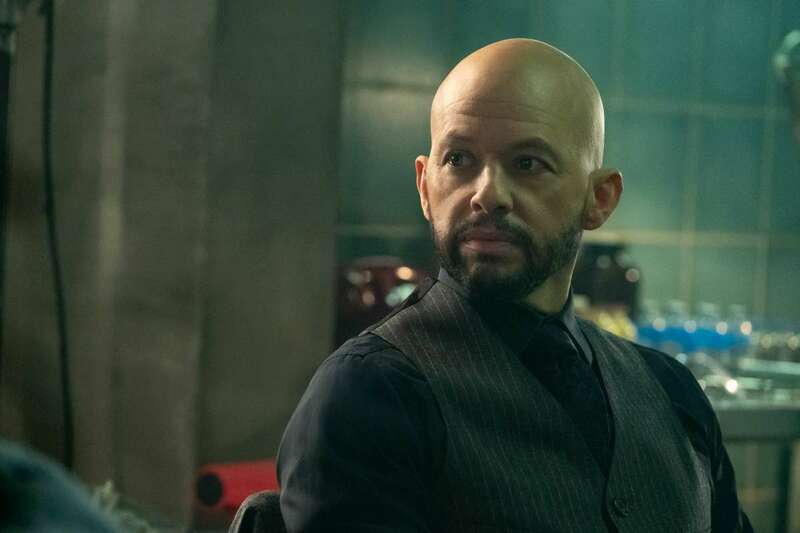 At the end of the third season of Supergirl, fans were left with a shocking surprise. 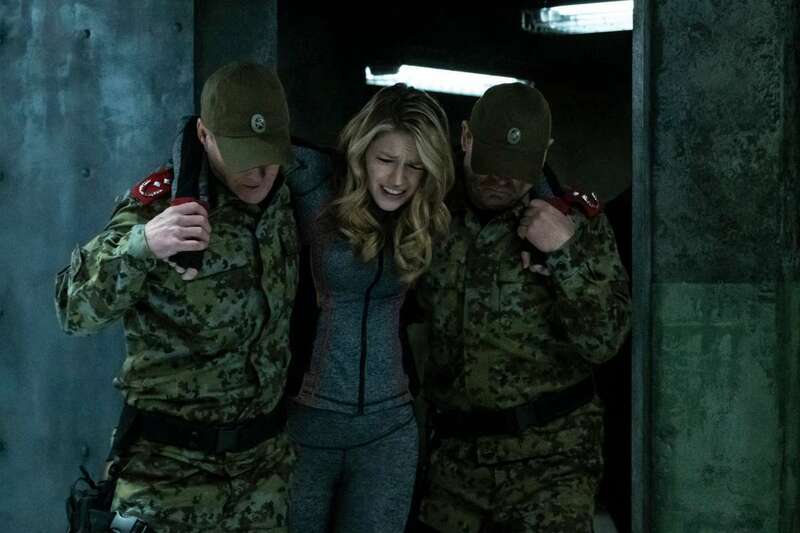 When Lena Luthor experimented on the Kryptonian Harun-El rock, a mysterious second Kara emerged from the woods in Siberia. 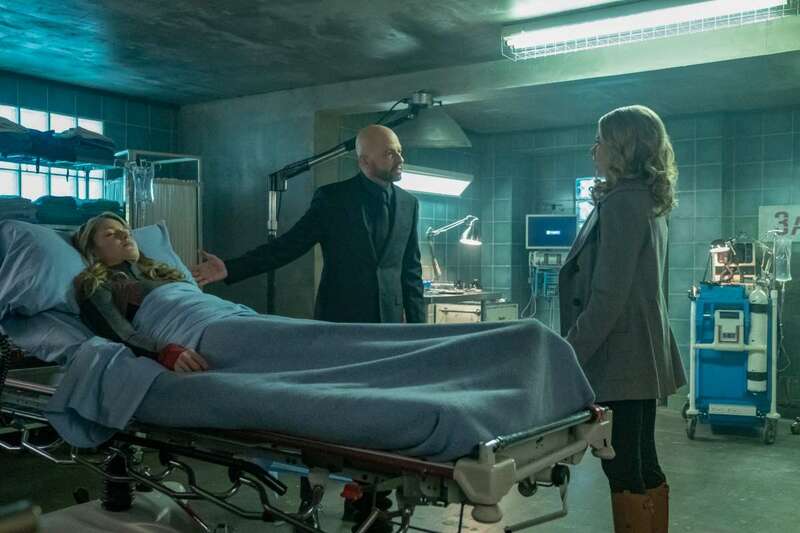 The jarring cliffhanger was a signal that The CW series would be trying its hand at a Red Son-inspired story arc, but for the majority of Season 4, we've seen very little of the so-called Red Daughter. That, however, will all change on Sunday night. 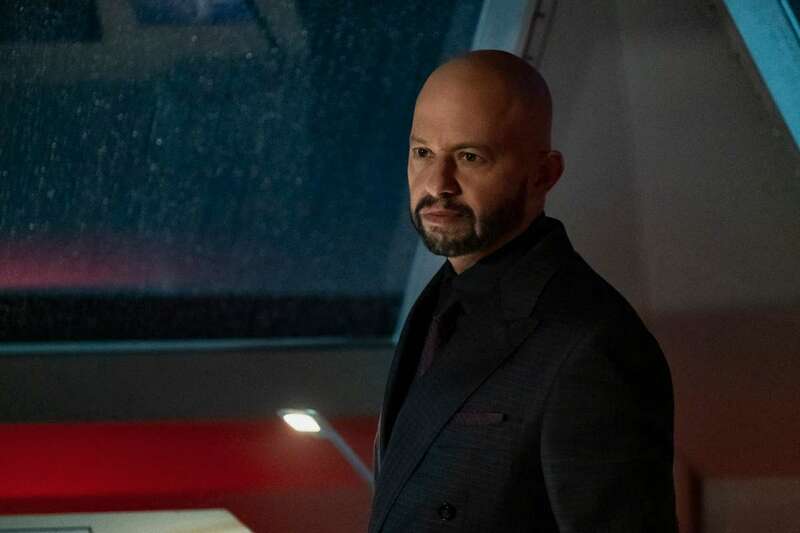 The CW has released new photos for "House of L", Sunday's upcoming episode of Supergirl and from the looks of those photos, the Kasnian version of Supergirl, a.k.a. 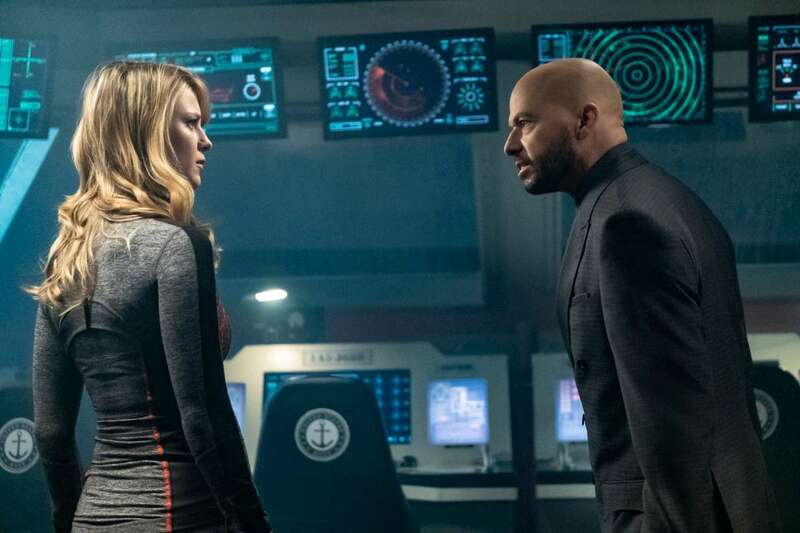 Red Daughter, will have a significant role to play -- right alongside Lex Luthor. 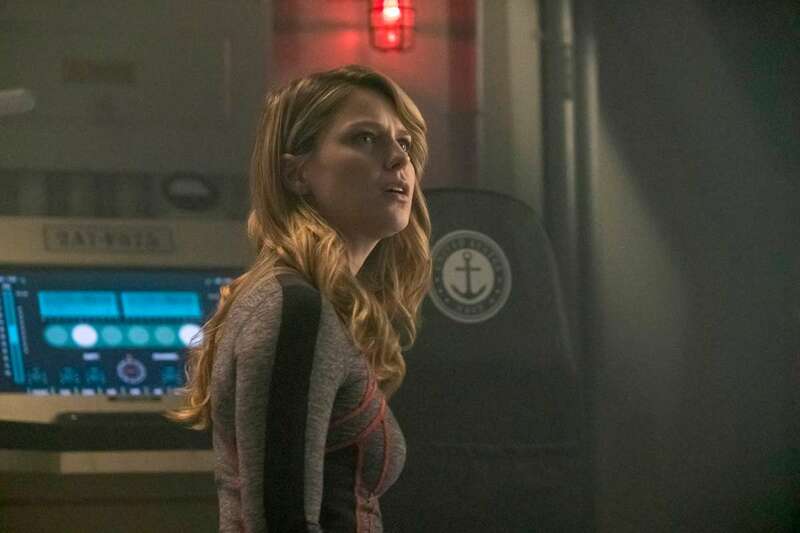 "A lot of our big storylines this season which we have been teasing out is the story of Red Daughter," executive producer Robert Rovner said at a recent Supergirl press event. 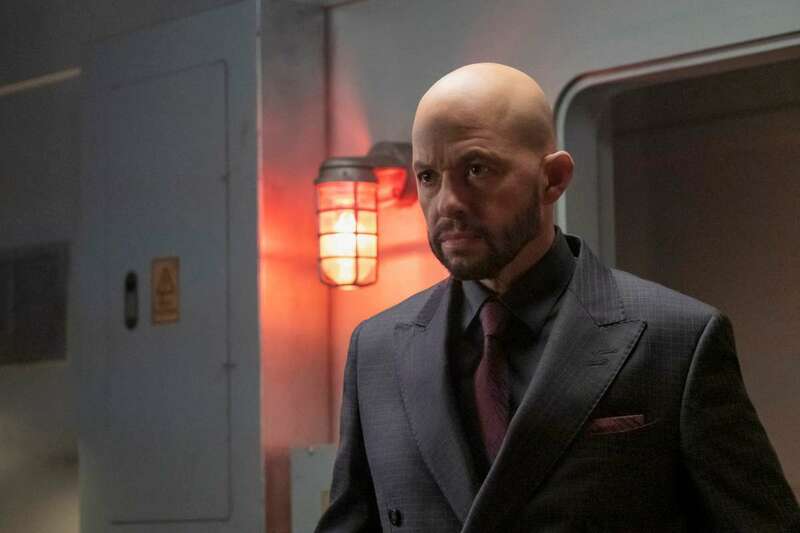 "And so, in Episode 16, you get to see that Red Daughter's backstory does not only involve Red Daughter but involves Lex Luthor." 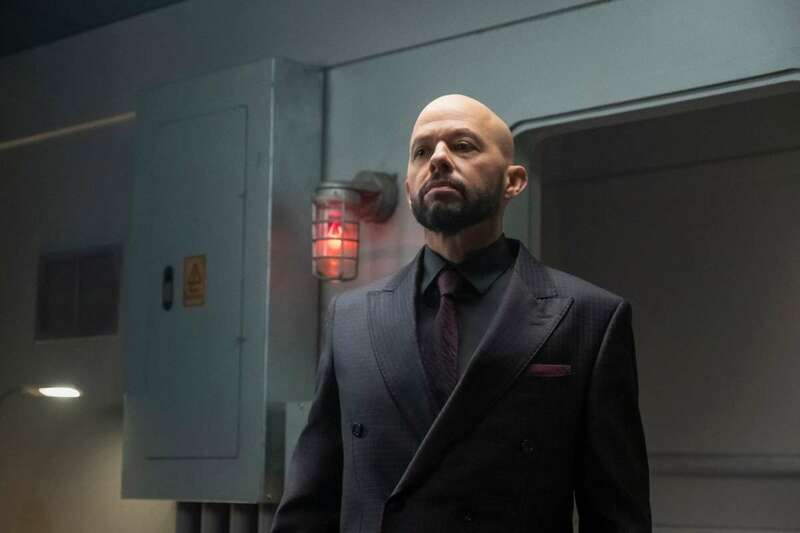 Jon Cryer, who plays Lex, teased that the storyline will see his character relating Supergirl -- or rather her Kasnian counterpart -- in a way that is very different than his usual rapport with Kryptonians. 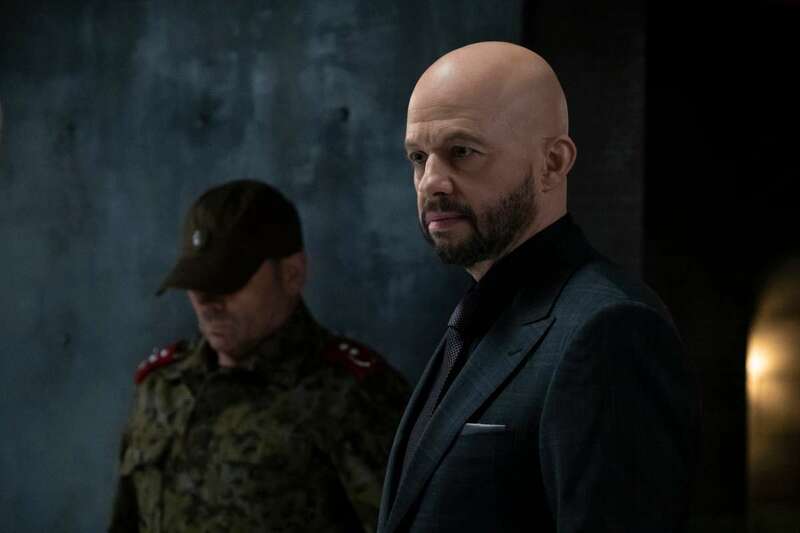 "So, in some ways I am relating to Supergirl ... Kasnian version of Supergirl," Cryer said. 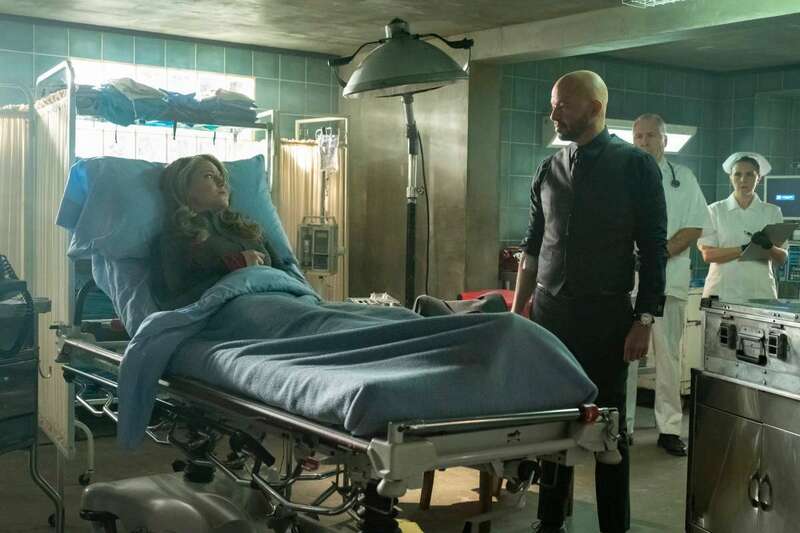 "And it's fun, it's really fun to play with that relationship because it's so different. 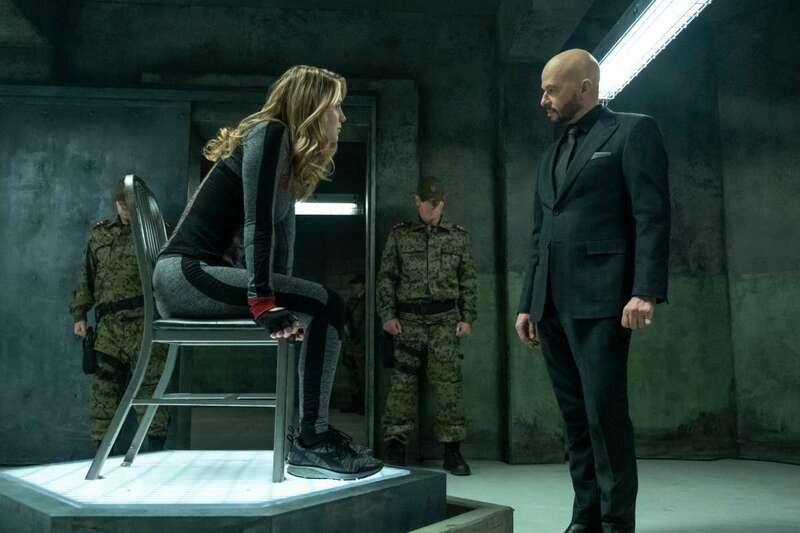 It's so different." 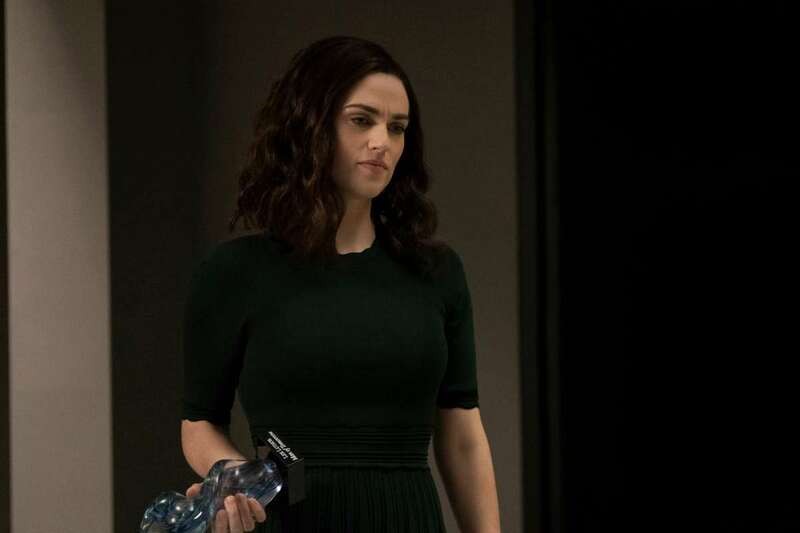 It's not clear exactly what that different relationship will look like, but according to the episode's official synopsis, Red Daughter won't be the only aspect of Luthor's plans that fans will see. 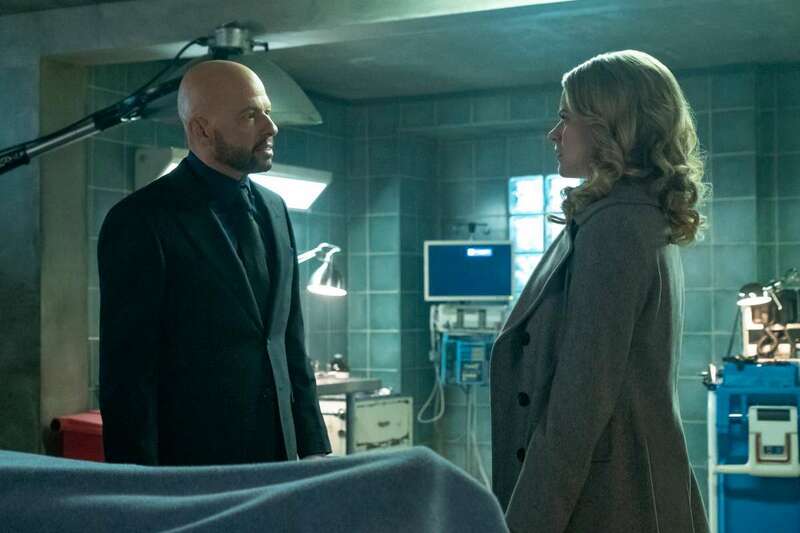 The show is also set to flashback to what other things Luthor's been up two in the past few years -- things that may have major impact on not just Supergirl, but Lena as well. 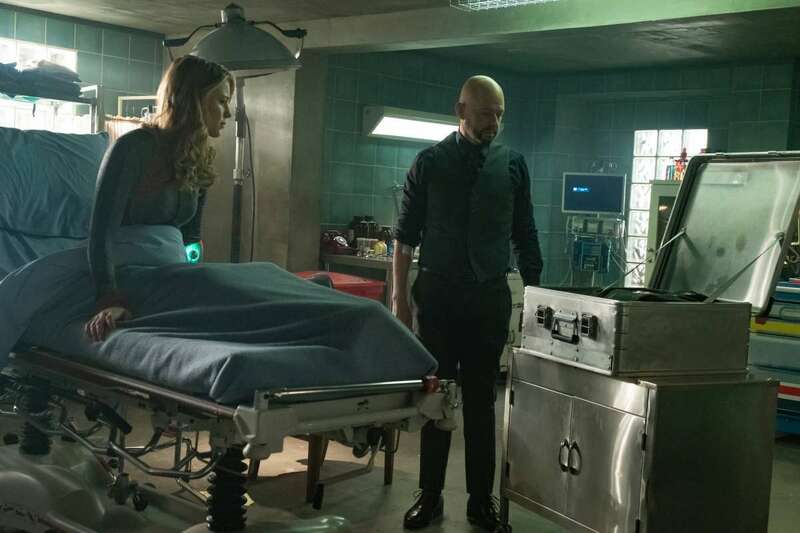 You can check out the synopsis below and keep going for photos from "House of L."
Slide 2 of 14What's in the case?